Patented non-heating ultraviolet sterilization technology with safe and sustainable quality. FUJI UV provides state of the art technology, which generates powerful ultraviolet ray from bacteria and the accommodating material, sterilizing in an evenly distributed non-heating fashion, ensuring safety and sustainable quality. Our method is most suitable for products that are unable to withstand high temperatures and steam, satisfying the majority of existing products on market, especially those consisting of delicate powder-based products. 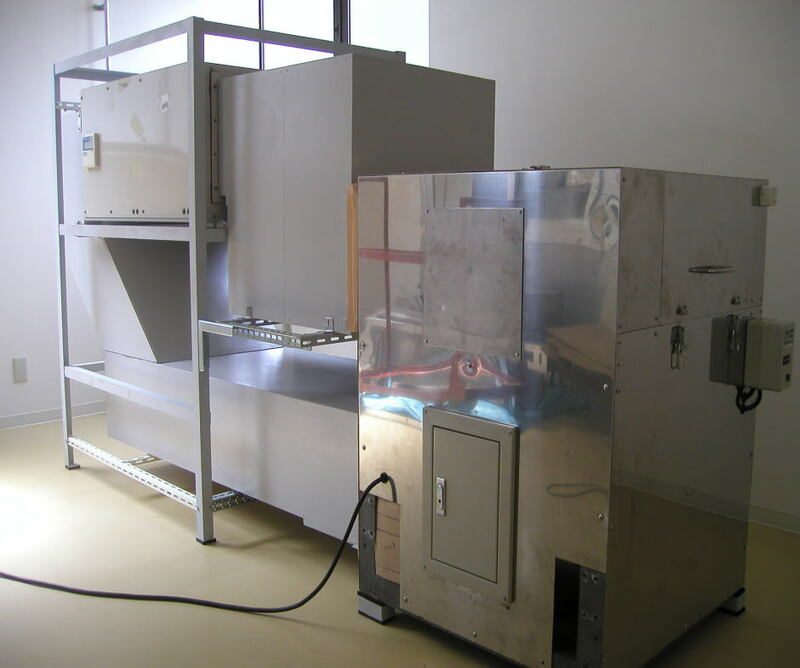 Despite of its safeness, the common practice of ultraviolet and electrical sterilization often only scratches the surface and fails to cover shadows. Our technology distinct itself by atomizing the source of ultraviolet via bacteria, reaching detailed corner without harming the product, while creating power tens of thousands time greater than common methods. Our technology has numerous successful cases, proving its worthiness and maintaining quality. FUJI UV has demonstrated successful cases of our powder sterilization technology, we provide services cover domestic region as well as overseas. The following table contains results from powder sterilization, please feel free to examine, and we always welcome you to contact us. This patent is certified by PhD of engineering and published in bachelor thesis.